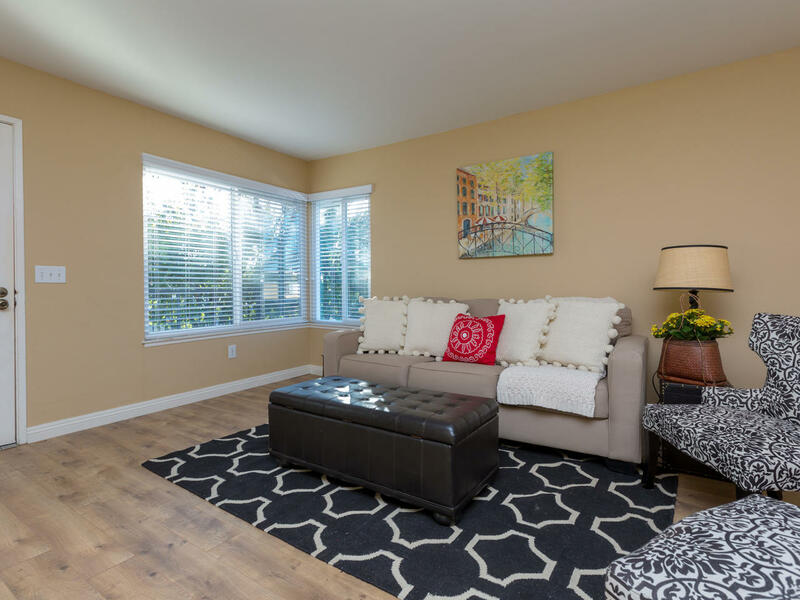 Bright, upgraded end unit townhome coming soon in Vista for sale! 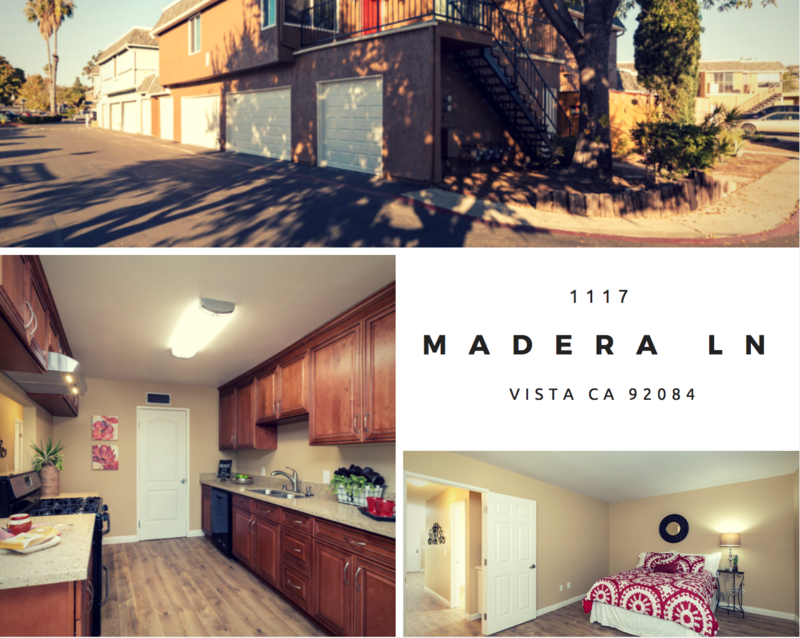 * COMING SOON* Get a preview of this Beautiful Home early! 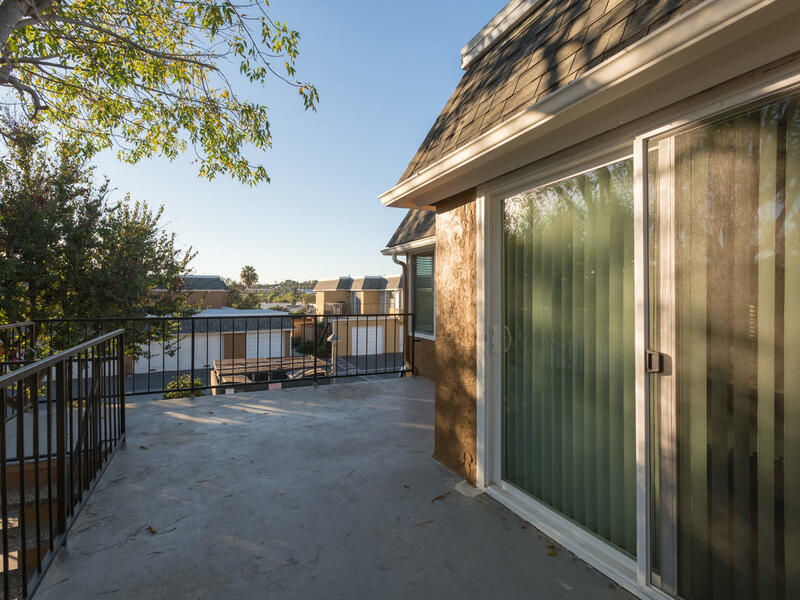 Single Story 2 Bed 1.5 Bath Vista Townhome For Sale. 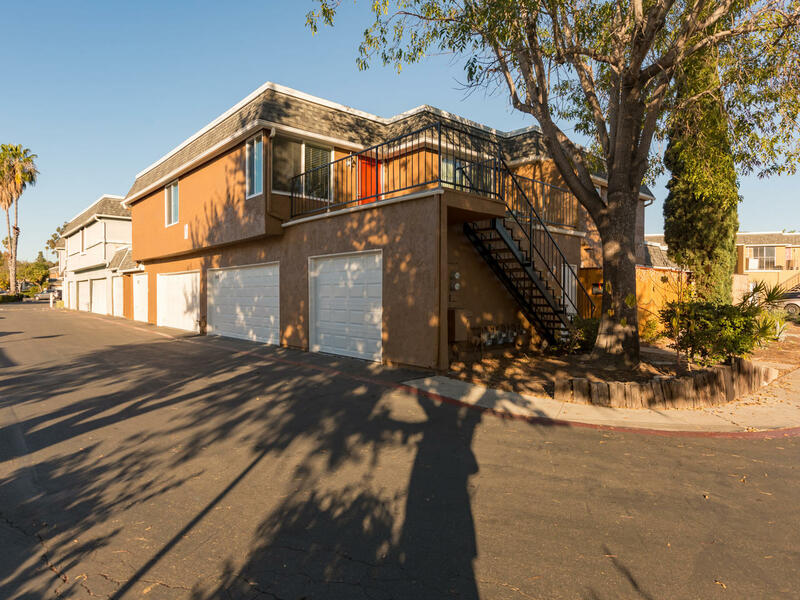 One Level Living in this completely remodeled stylish home. 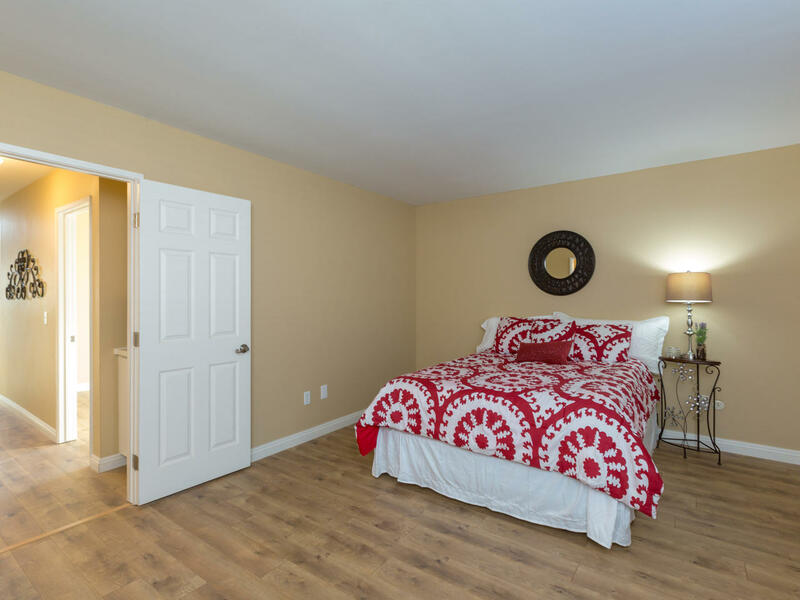 Featuring dual pane windows, new cabinets, granite counters, appliances, plank flooring in all bedrooms, Interior doors, baseboards and lighting. 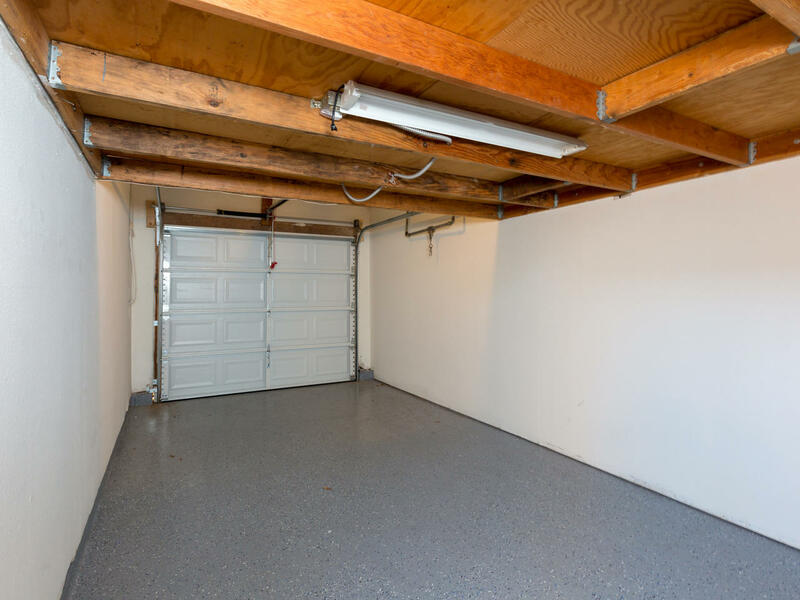 Relax on the private balcony/deck above the garage and a simply fabulous, clean and spacious 1 car garage you will love!. 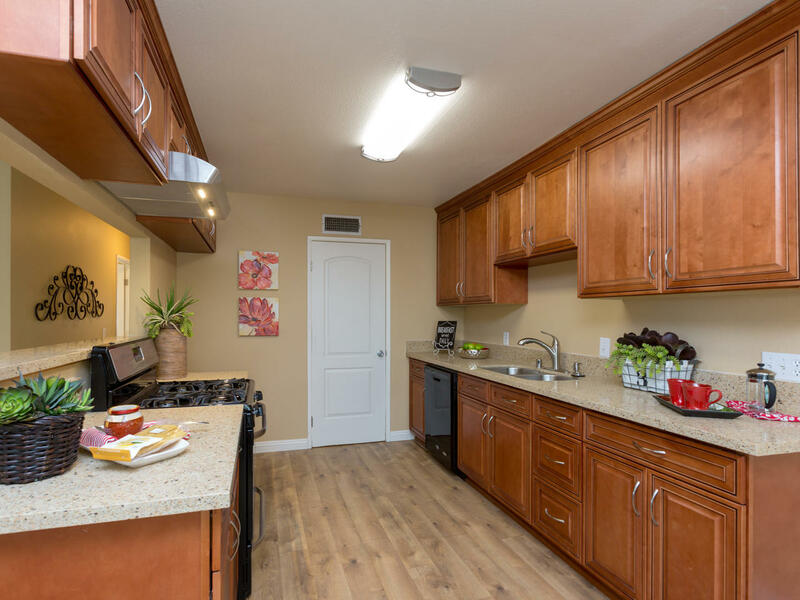 Safe and clean community near to parks, shopping, restaurants, trails. Seller invested $30,000 this year in making this the best home in the complex. Don't miss this one! CALL/TEXT FOR YOUR PRIVATE SHOWING OF THIS TOWNHOME BEFORE THE PUBLIC GETS A CHANCE! 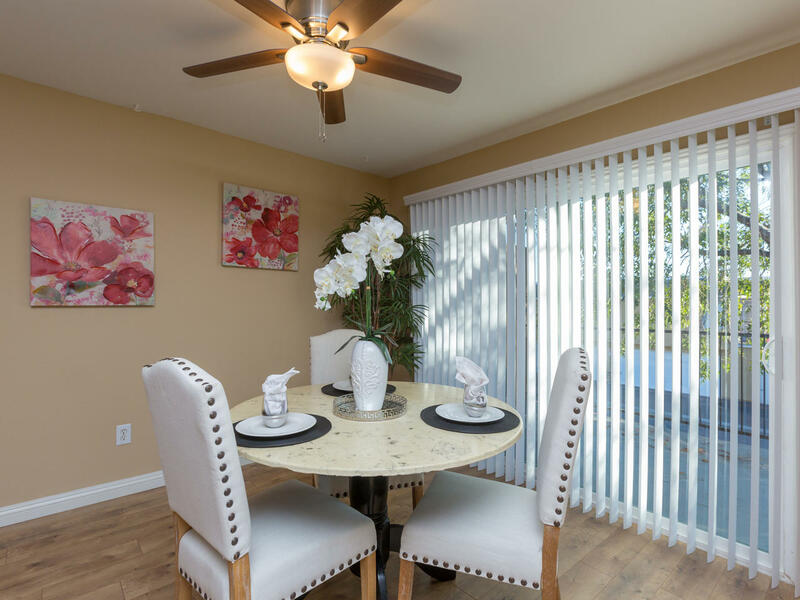 Check out these great pictures and go to https://virtualtours.sandiegorealestatephotography.com/925031 for all the pictures!